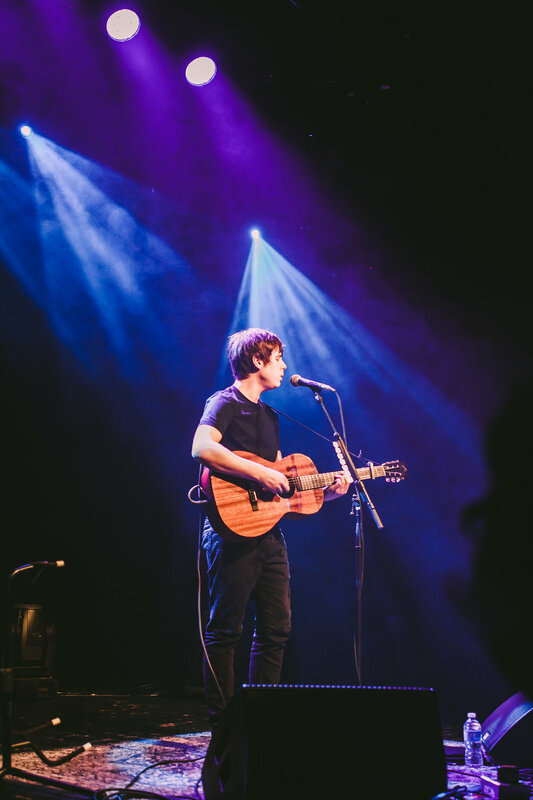 This past Sunday I had the pleasure of shooting indie-folk artist Jake Bugg's show at the Commodore Ballroom, with support from Nina Nesbitt. Bugg is currently embarking on an acoustic tour in support of his album Hearts That Strain, released September 2017. This one-man show drew a sold-out crowd to the Commodore, all eager to be witness to Bugg's extraordinary vocal talent.